Photo Release Consent Form: Is a Photo Release Document necessary? Photo Release Consent Form? That’s so formal! It’s just a silly picture of my neighbor doing yoga. Is that really necessary for a simple little post? The image you are using may seem insignificant. In fact, you may even be related to the person in the photos. But bottom line, it’s absolutely not worth risking your business for a simple signature. I hear this often from our clients, “We just snapped a quick picture for fun!” or “It’s our favorite patient. They don’t mind.” I completely understand. It can feel awkward and formal to ask someone to sign a Photo Release for a quick social media post, especially someone you know really well. But it’s like a rubber band or a match, they seem small until you need one. With the growth of social media use in the healthcare arena, it’s important to remember that HIPAA law prohibits the sharing of health-related “individually identifiable” information. So the “Happy Birthday to our favorite patient Betty!” would definitely fall into the “individually identifiable” category and would constitute a HIPAA violation. One that could cost your business anywhere from $50,000 to $1.5 million! HIPAA aside, there is something legally known as “the right of publicity” which prohibits the use of a person’s image to be used for endorsement of a product or service without their written consent. I understand that Sally has worked for you forever and her photo has been on your website for all of those wonderful years. Unfortunately though, you never know when it will be time for Sally to say goodbye. It is important that every team member give written consent to use their images across all forms of digital and non-digital marketing platforms to protect you from any legal ramifications upon termination; even if it was friendly. Yes, we do. We have a standard Photo/Model Release template that we are happy to provide to our clients. But we are marketers, not attorneys. We recommend that you have your personal legal counsel review the document to ensure that your particular situation is addressed and you are protected. And we recommend you have everyone sign it. It doesn’t matter how you know them, if they are the main subject of your photo or in the background, or how many times you will use their image, get the signature! It’s not awkward when you ask everyone and tell them they’re a model! Not a client yet? Interested in learning more about working with us? 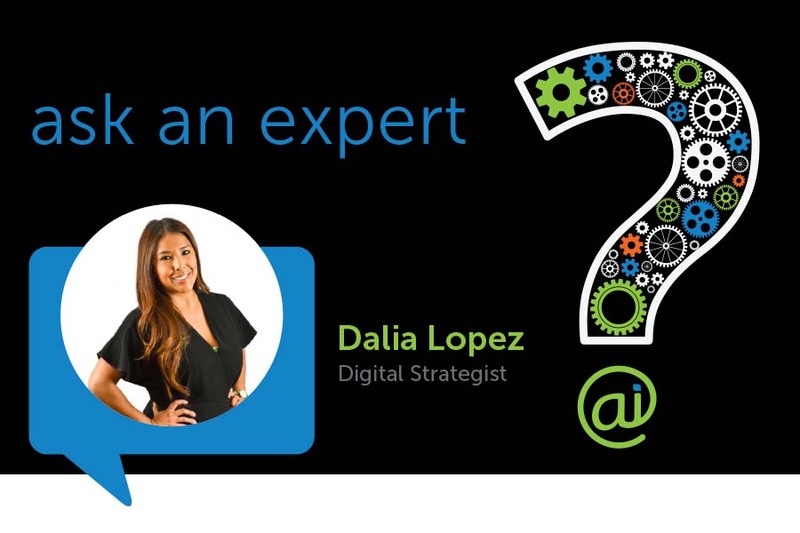 Have questions for one of our marketing experts? Call 800.405.1434 today and we will get you the marketing expertise you need to grow your business. I’m a small business, aren’t press releases mainly for major corporations and newsworthy people? How does a small business make a BIG impression on the telephone? Three ways to bridge the digital gap, reach more people and convert more leads to loyal customers. Do Google Ads really work for a small business? Think Direct Mail is Dead? Think again… 3 reasons proving it’s alive and kicking.